While most of you will be aware of the release of XBLA’s first free to play game, Happy Wars, you might not have noticed that another free game snuck it’s way on to the marketplace this week. Intel Discovered launched as a free Kinect Arcade game this week. Developed by Wahoo Studios Inc and sponsored by Intel, the game appears to teach you how to become a superstar by interacting with a series of live video sequences. 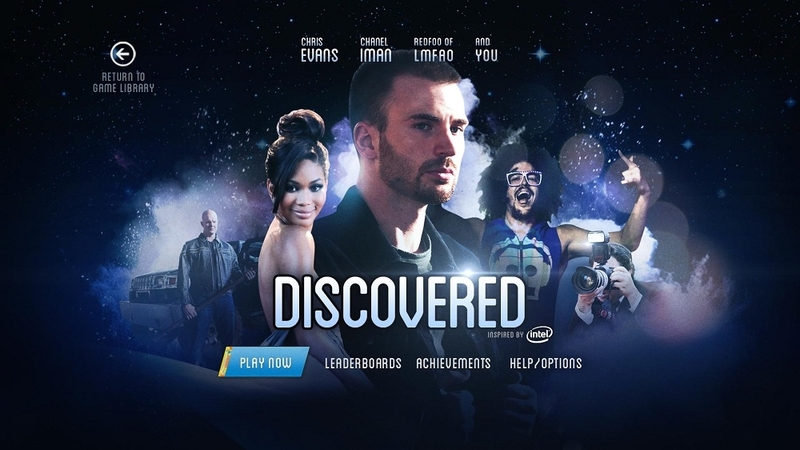 According to the blurb players will be schooled by movie star Chris Evans on the secrets of being an action hero, get styled and learn how to work the runway with Chanel Iman, and rock the party with RedFoo of LMFAO. Pass these celebrity tests and you’ll be slated for stardom. Those brave enough can upload custom movie posters of them and Chris Evans to Facebook for their friends to point and laugh at. 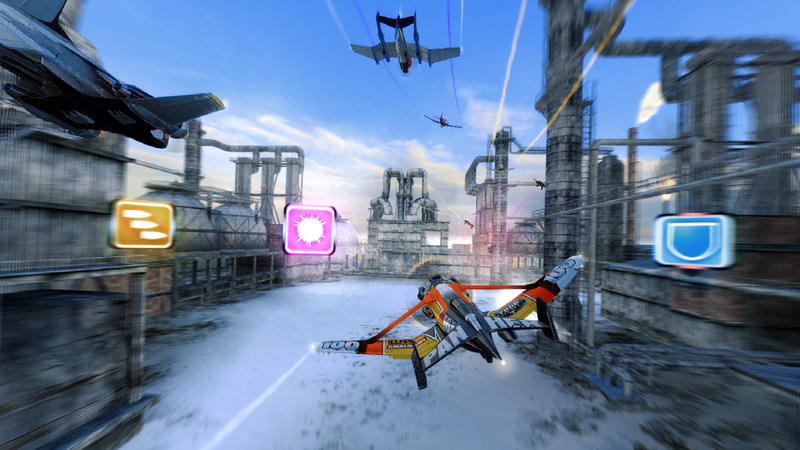 The game comes with achievements and leaderboard functionality. Check out the trailer above and let us know if you give it a try.